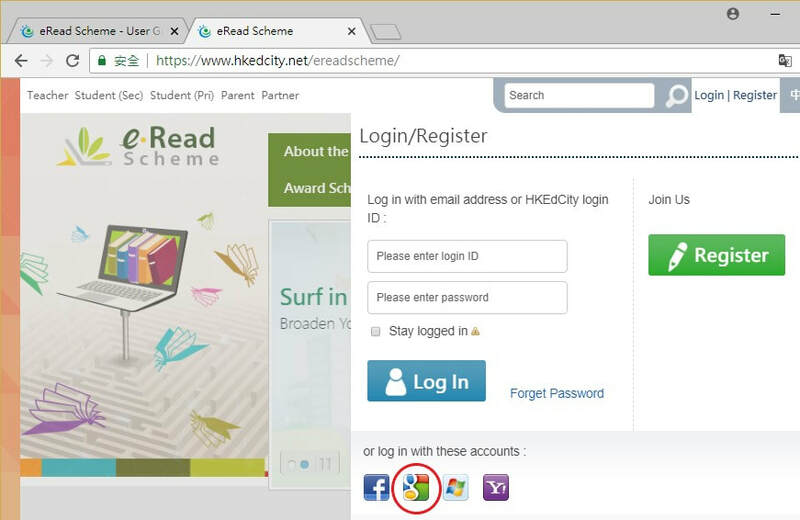 In order to promote extensive reading, we have joined the eRead Scheme from Hong Kong Education City (HKEdCity) in this academic year. 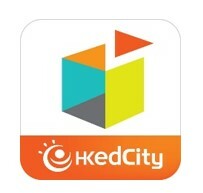 HKEdCity is always committed to cultivating reading culture, and its ‘eRead Scheme’ provides yearly subscription of eBooks. How to access the eBooks? 3. 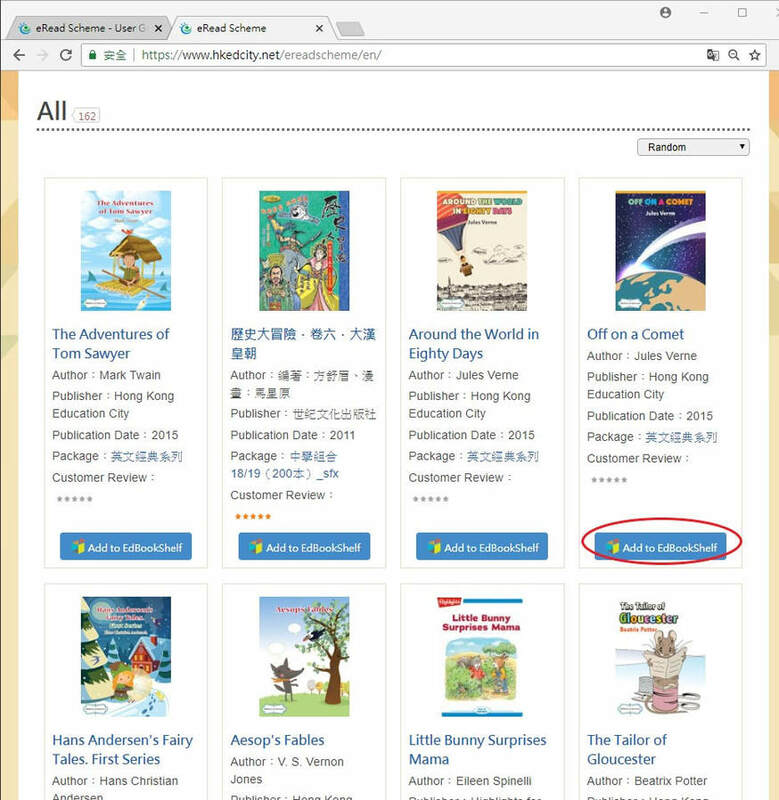 Choose the books that you are interested in and click "Add to EdBookShelf"
4. After processing, press "Read Now" to read the book. How to read the eBooks on iPads? 3. Check yourschool intranet email for the eDCity password we sent to you in early September. 4. Choose the books you have downloaded and start reading. Click here to start your eReading journey!